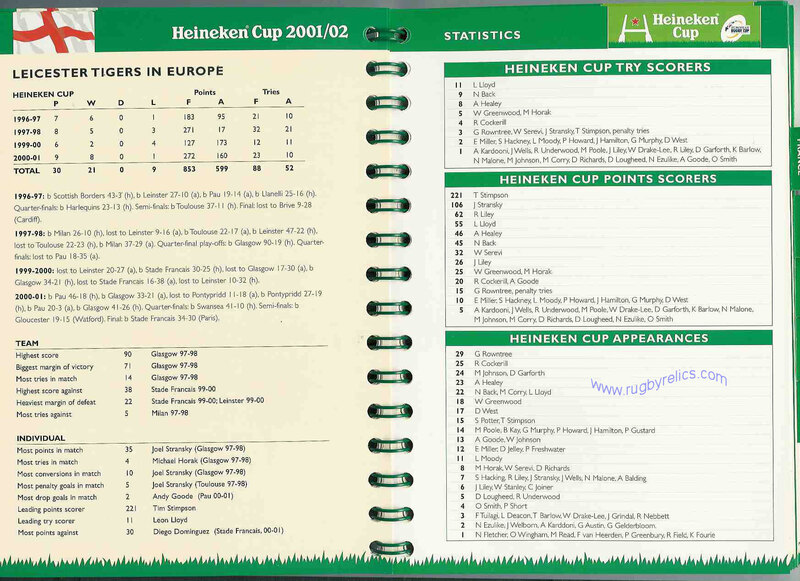 The largest selection of rugby books and publications in the world can be found on this website. 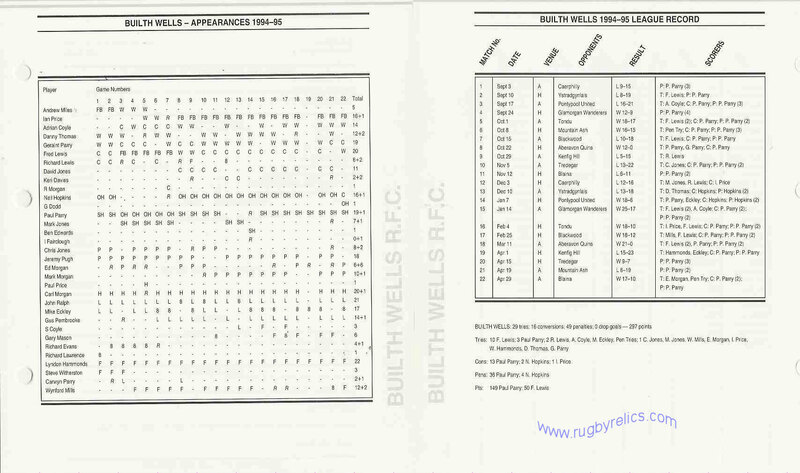 Please scroll down to see the pages containing players biographies, national, provincial and club histories, books from the great tours and tournaments, All Blacks, Wallaby & Springbok tours. 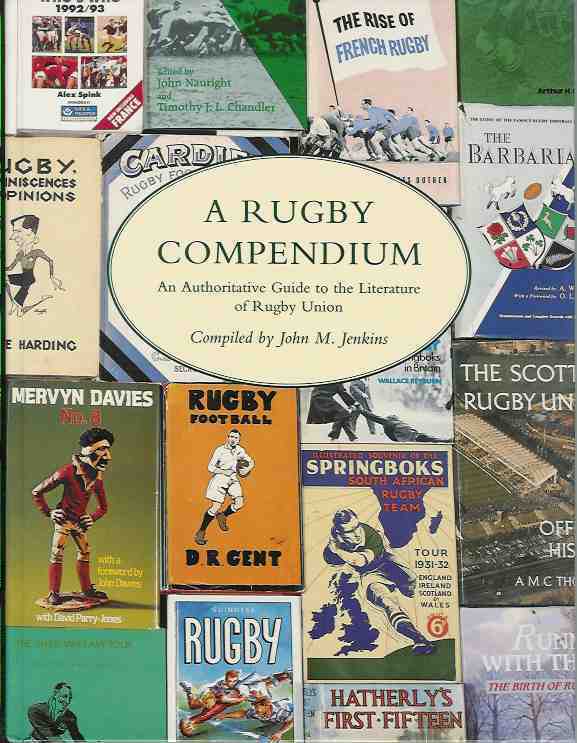 annuals, bibliographies, coaching books, humorous rugby books, anthologies, rugby & politics, works of reference etc. Everything and anything to do with rugby football. This page is for navigation only and our books for sale can be found on the linked pages. Please click on the quick links below or scroll down to see more information the fantastic selection of books available. or click on the links below to be taken immediately to a section on this page. Players surname's beginning with.... A B C D E F G H I J K L M N O P Q R S T U W Y. 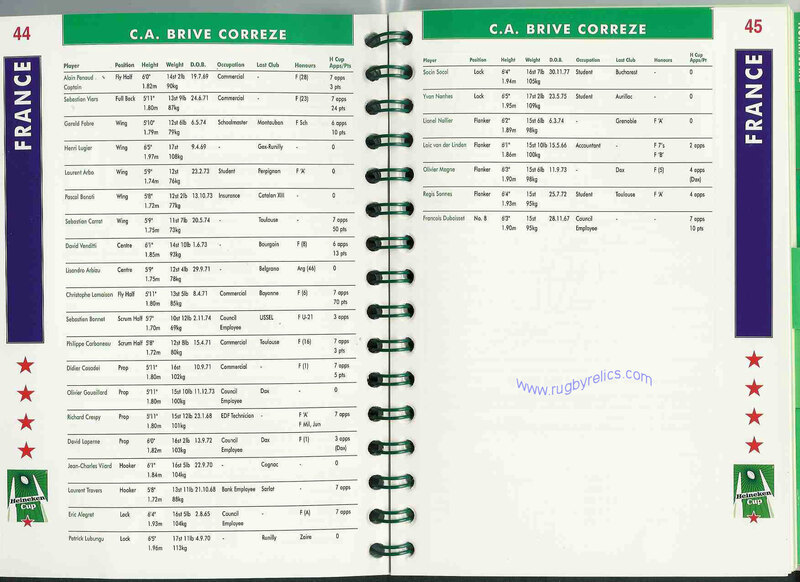 Coaching books up to 1950 can be found on the HISTORY page. 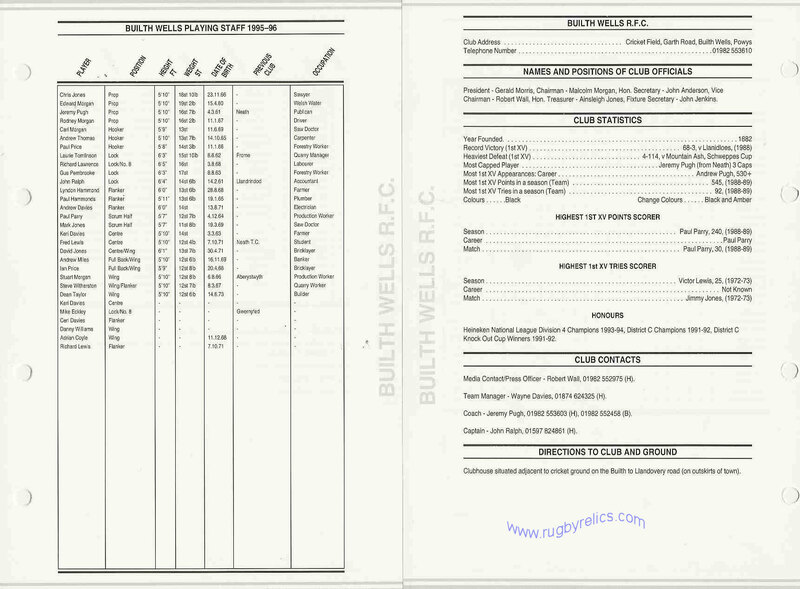 Modern coaching books including fitness and injuries can be found on the misc books. page. These books are split into two sections. To visit either section please click on the links below. Rugby stories. Novels with a rugby theme. 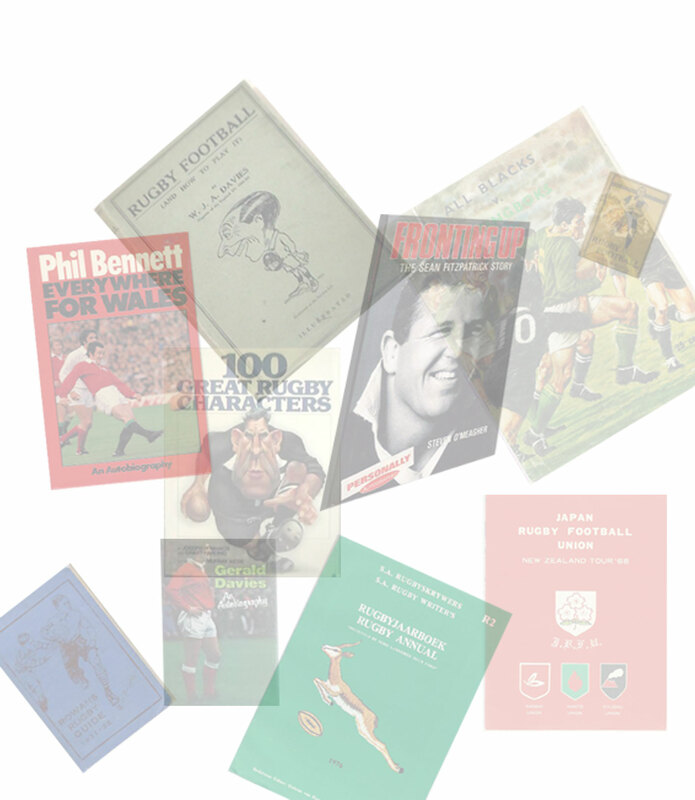 A great selection of historical rugby books. 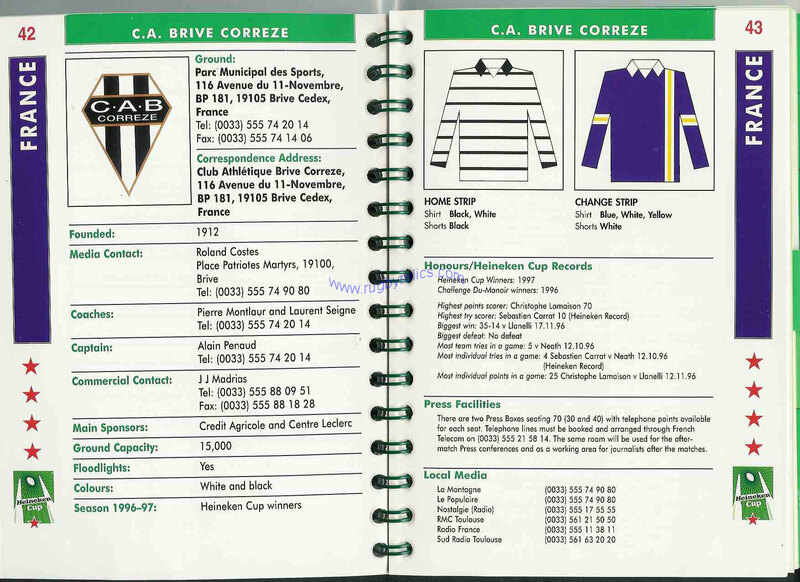 Visit this page to see national, provincial & regional, club, stadium & tournament histories. View the section on the early development of the game, books from the 19th century, classic histories. The majority of books published before 1960 can be found on this page. 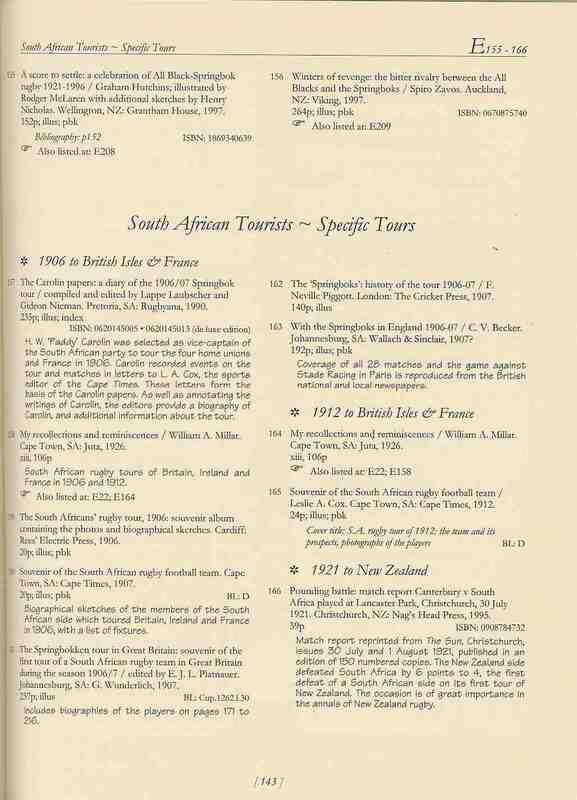 Also listed are reference books, anthlogies & photographic compilations. Fancy a laugh - Each rugby playing country has it's own brand of rugby humour, we have a fine selection of books from around the world. Luxury and limited edition presentation books are wonderful collectables. 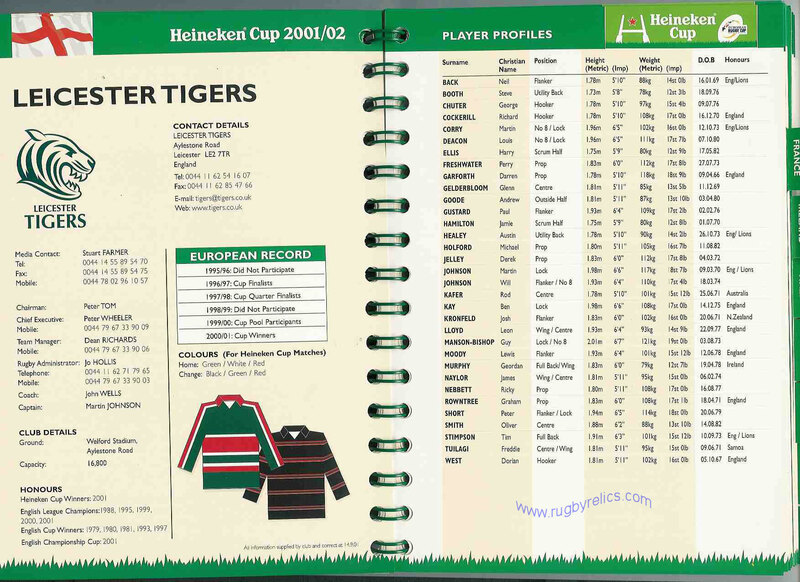 They are featured on a special page which contains a selection of superb books featuring the great rugby players and teams from around the world. Many of these books are autographed and contain the signatures of the world's greatest rugby players. Ideal for gifts and presentations the owners of these marvellous publications will treasure them for life.